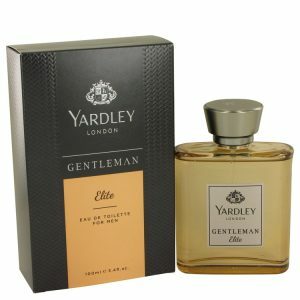 Lilies grow all over the countryside in England; they are white flowers that are delicate in nature. 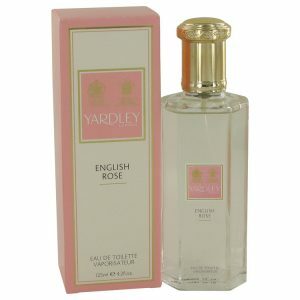 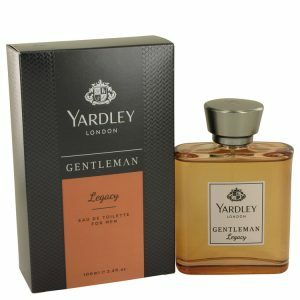 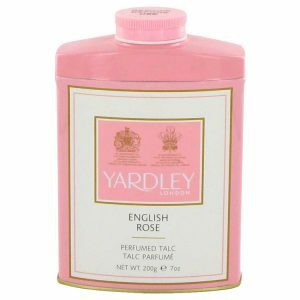 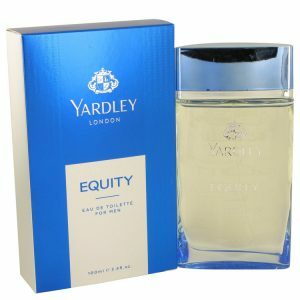 Yardley London has bottled their scent and launched the Lily of the Valley in 2011 that is perfect for all occasions. 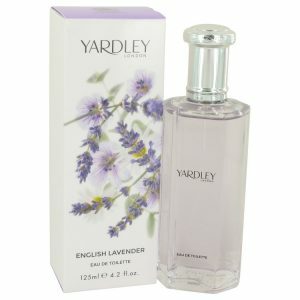 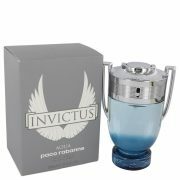 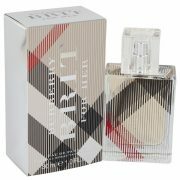 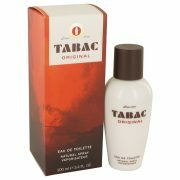 It provides a fresh and strong scent that will linger for a long time on the wearer and invigorate the wearers senses.